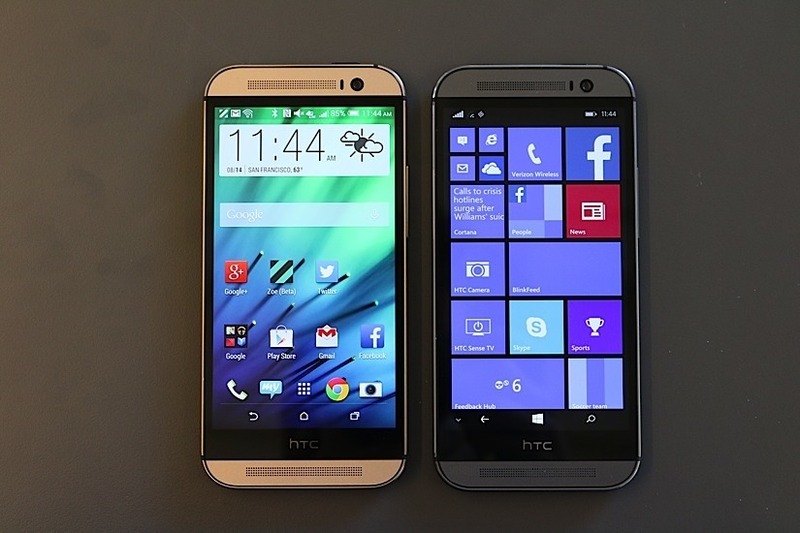 HTC makes you wonder if you should choose Android or Windows. Which START experience do you like? I really like Windows Phone, after you get beyond the START screen experience, and I believe HTC just proved it. I believe one is more inviting than the other based on using the same hardware. I believe with Windows 8, the START experience (modern) proved to be the wrong experience so applying it to every device (phone, desktop and xbox) is probably the wrong thing to do. Taking out the religious war of mobile os you support, just look at it from a first glance and what do you think? ← MAPPED! Digital Attacks on our Infrastructure. This is impressive and scary at the same time.